Well today…I ended up doing it again! I increased my max out time from 8 minutes to 11minutes!!! 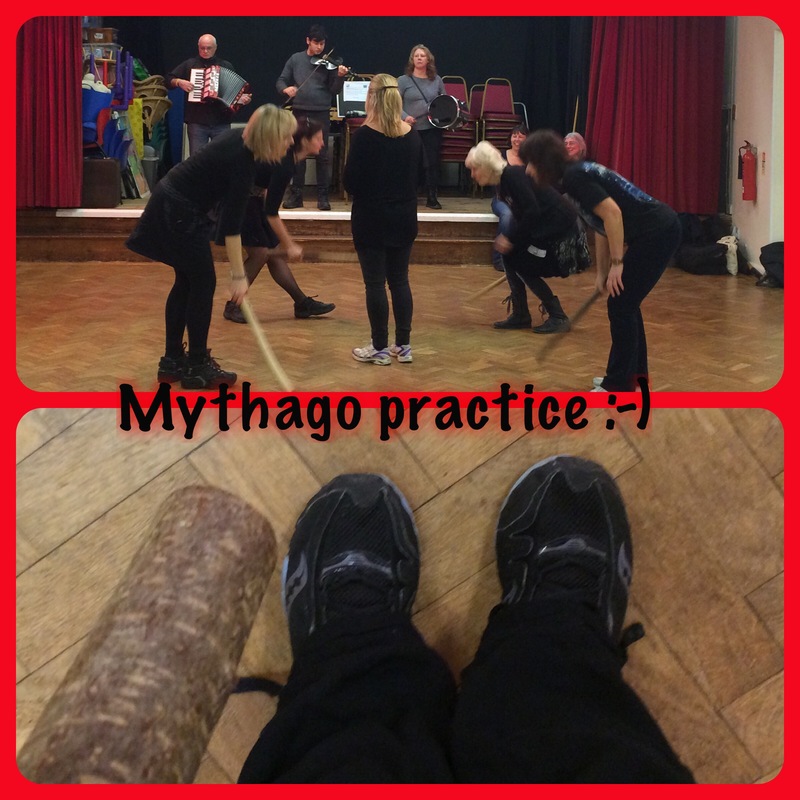 I danced: our Henry, standing stones (twice), hunting dance, company of shadows, poison pie, fanny frail, witch hunt. 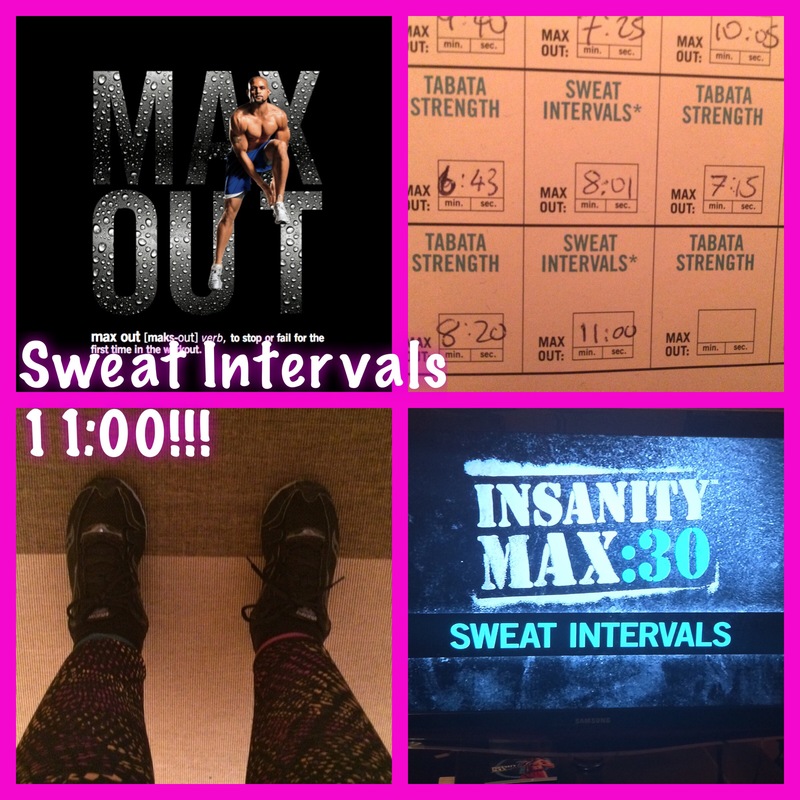 Previous So…Insanity Max 30…how good is it really? Next Febathon back on track! I’ve been up between 4:45 and 5:15 am every day this week, followed by long work days and evening events. I am so ready to get home. Tomorrow. Can’t come soon enough.